How to Paypal redeem if my social login does not match my Paypal email? Users can go to Paypal and add the email address that is registered to their Facebook social login. 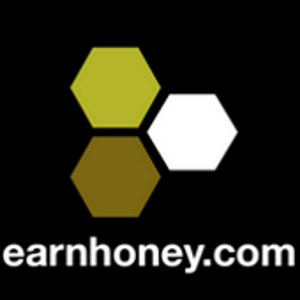 EarnHoney will automatically send Paypal redemptions to xyz@test.com. This is a security measure, so people do not hijack your redemption.